This week, Barnes & Noble has pushed a software update (version 1.2.0) that officially takes the Nook Color from e-reader to tablet. Why officially? Well, Nook owners have been turning the device into a tablet on their own for months already. The Nook Color will now run Android 2.2 (Froyo), it have expanded web support including Adobe Flash and Air, will be able to receive email, and will have access to the new Nook App store with a subset of Android apps. That’s pretty decent for a $250 tablet. What they aren’t saying, though, is that Nook owners have already been doing this and more. Since about February 2011, people have been rooting Nook Colors to run Android 3.0 (Honeycomb) which turns the e-reader into a tablet with full access to apps from the Android market. I’m not sure if this shift was planned all along or if B&N saw the opportunity and jumped on it. Either way, it’s a smart move since most of their users don’t have the technical knowledge to do this on their own. So why the limited functionality? Why not open up access to the entire Android app market of ~200,000 apps instead of the mere 125 in the Nook App store? 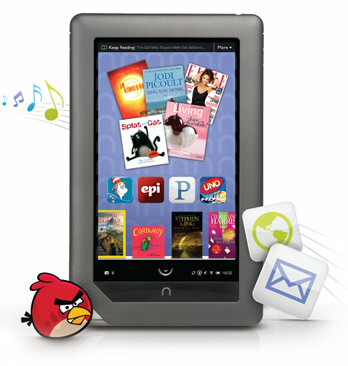 By controlling the apps Nook owners can access, B&N also maintains a level of control over the device functionality and subsequently the overall user experiece for Nook owners. That way they can guarantee a quality product. It allowed B&N to create the Nook App store, which they did with this release. I think it’s pretty safe to assume that B&N will be taking a cut of app sales through their store, so adding an app store has just expanded their business. 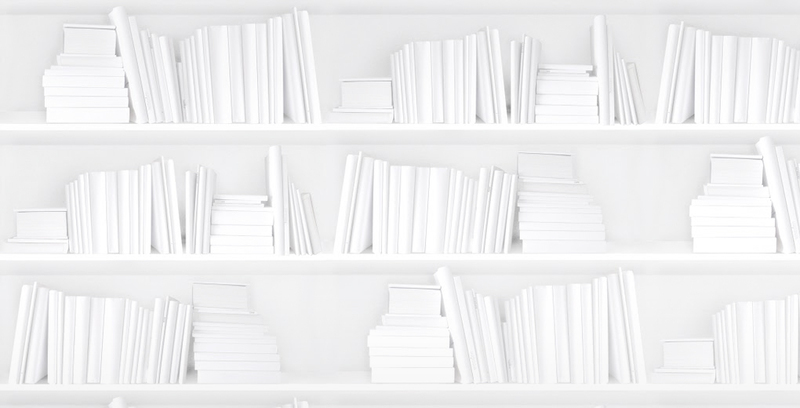 Will apps become the yoga mats and candles of the e-book world? My guess is that B&N thinks they will. Barnes & Noble’s Nook Color Becomes a Full-On Android Tablet from Wired.